Buyers of North Phoenix homes for sale enjoy an unsurpassed quality of life, from Shopping malls, museums and history, sports and recreation, the arts, music and entertainment, dining establishments, nightlife to exploring the great outdoors. Due to phoenix's natural beauty and climate, North Phoenix residents are able to enjoy a variety of local outdoor attractions and recreational activities. 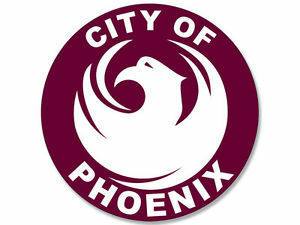 Popular Phoenix destinations include: the Phoenix Zoo, Japanese Friendship Garden, Historic Heritage Square, Phoenix Mountains Park, Pueblo Grande Museum, Tovrea Castle, Camelback Mountain, Hole in the Rock, Mystery Castle, St. Mary's Basilica, Taliesin West, and the Wrigley Mansion, just to name a few! There are a variety of North Phoenix homes for sale to choose from - homes in desert areas, luxurious upscale homes, and plenty of homes for sale with swimming pools. 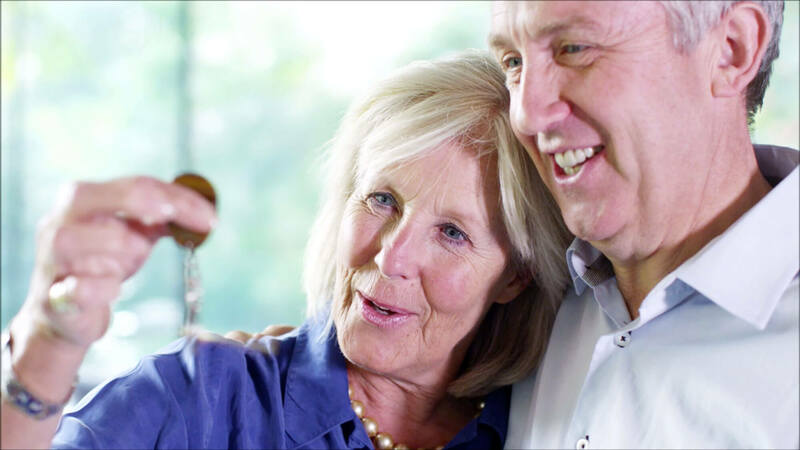 Learn more about North Phoenix homes for sale & lifestyle!